Handcrafted. Quality. Generations of heritage in solid brass hardware manufacturing delivers quality door and cabinet hardware from our family to yours. Each piece of our solid brass hardware starts with fine forgings and turnings. All of our hardware is finished by hand utilizing anywhere from six to twelve steps, producing results admired throughout the industry. Every family is different, and we believe their hardware should be, too. As a result, our process is designed around flexibility. 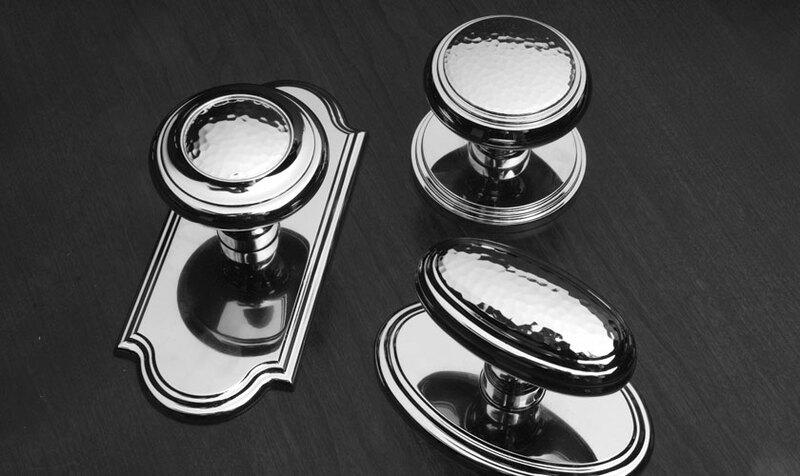 Our handcrafted hardware is machined and finished to order.